New boxing classes are available! Call 602-492-1827 for details! Personal training and nutrition coaching, including meal planning assistance, is also available. Come and try out a class for free and experience the MIXFIT difference. Mobility and Range of Motion. Come try out a class for free. 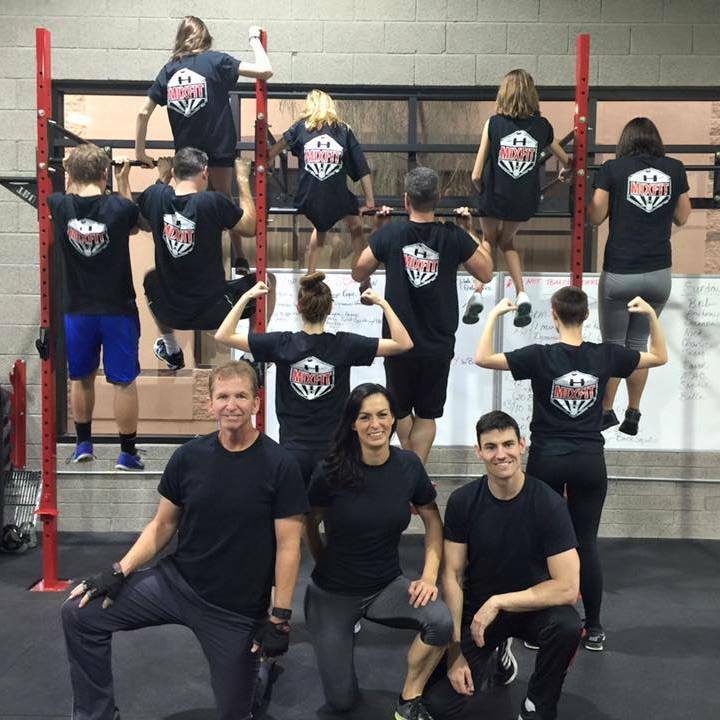 You will love our friendly atmosphere and great workouts. 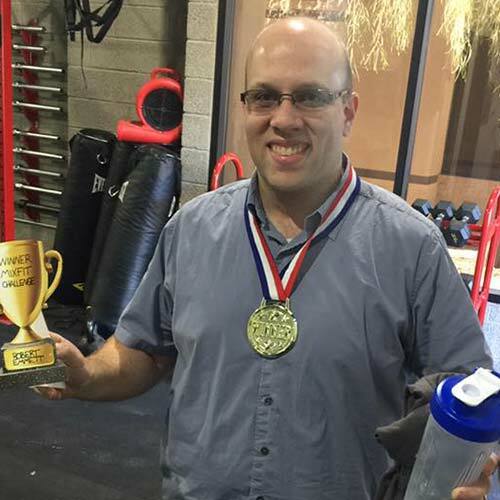 See for yourself why we are becoming one of the best gyms in North Phoenix, Arizona. Bring your friends and family every Saturday for a free class. 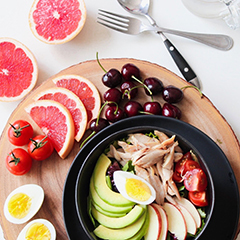 Nutrition coaching from certified sports nutrition coaches, including meal planning assistance. 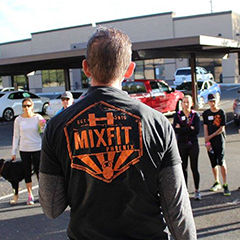 Small classes and lots of attention makes MIXFIT ideal for people of all fitness levels. 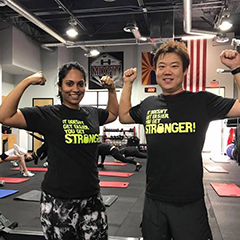 The certified MIXFIT coaches have years of experience helping individuals of all fitness levels get healthy, strong, and fit. 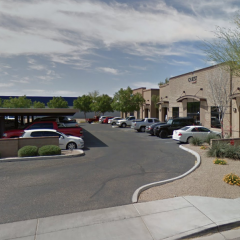 Located just south of Pinnacle Peak & 19th Ave, MIXFIT is easily accessible from the 101 or I-17. 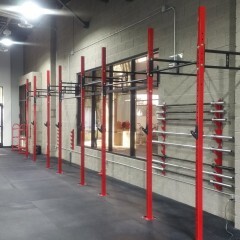 With a custom rig, wall to wall rubber flooring and all the weights and equipment you need, MIXFIT is an ideal place to achieve your fitness goals. 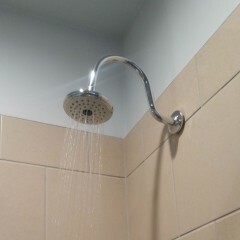 With 3 private showers, so you can get fit, get clean and get on with your day. MixFit rocks! The convenient lunchtime classes work great with my busy schedule! 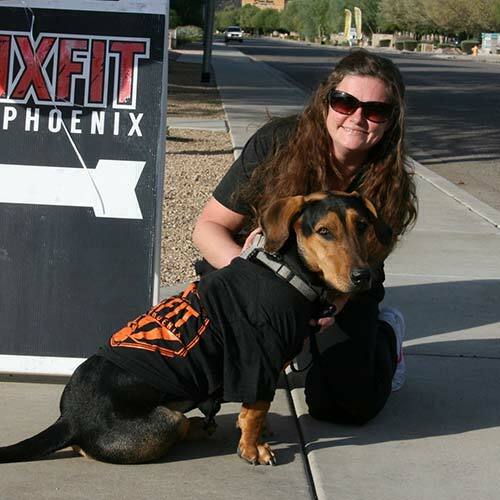 MixFit is a great place to work out! The staff is friendly and experienced. MixFit is Awesome! It’s a really fun place to work out! Wait, fruit juice is bad for you?